In the past couple of months I’ve decided to expand my knowledge of Japanese noise and general musical weirdness past Merzbow, Boredoms and Boris. Much of this exploration has been facilitated by my local rip-off indie record shop which has decided to downsize its avant garde section by more than half. This has meant that they have heavily discounted some absolutely fantastic records and I’ve been picking a stack of these records up. I suppose to those of you in foreign lands, the prices I’m now paying is basically what you can get these records for online. There is a reason why record shops are dying. I don’t mind paying a bit extra but the mark up on some of these pre-discount was disgraceful. Astro is the name of the solo work of Hiroshi Hasegawa of C.C.C.C. 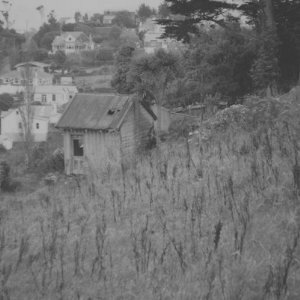 This was recorded over four years and uses an EMS Synth as its main source of noise. 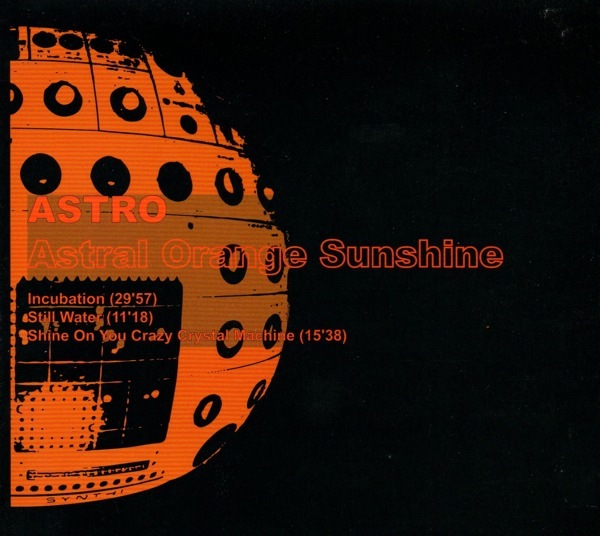 Astro shows a different side to Japanese noise, The three tracks found on this record are lengthy explorations of “space” music. I’m sorry for using that word – I’m always turn off a record when I read it in a review but I struggle to think of a better term. This sits somewhere between Japanese noise as defined by Merzbow and 1960’s US Sci Fi TV musical interludes. Think Lost in Space meeting the avant garde. If I take the “Space” theme to its stupid conclusion, sometimes this sounds like floating towards a distant nebula and sometimes it sounds like the soundtrack for getting stuck in a rather nasty asteroid field. Most of all though, it seems to be the noise equivalent of a bad psychedelic LSD trip. Space is scary people. No one can hear you scream. A record that combines bliss and fear. Love it.